We’re Rissa and Heidi and we’re obsessed with all things spooky. Join us as we tell stories about everything that goes bump in the night from ghosts to true crime. We’re from St. Louis, Missouri and anything local always gets our attention. We love a good field trip! You can find us on iTunes , PlayerFM, and Libsyn. To read meeting minutes from your favorite episode, click the episode on menu to select. Have a spooky story you want to share or a favorite spooky topic? Tell us about it. 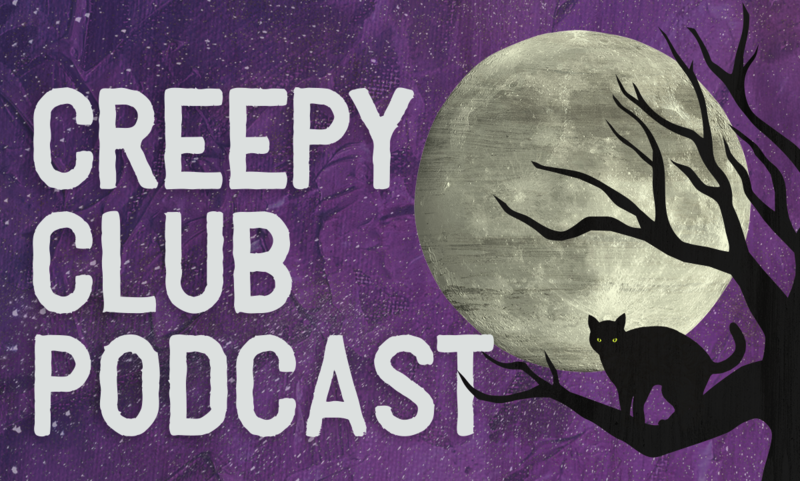 Write to creepyclubpodcast@gmail.com.